Book your free, exclusive one on one experience with Mark. For over 20 years Mark Nathan Jewellery has specialised in hand made tailor designed engagement and wedding rings, bringing old heirlooms back to life for new generations. We are also renowned for our accompanying pieces, as well as our high end men’s jewellery. We know that buying jewellery is about creating a memory by delivering a vision with passion. An appointment with Mark Nathan Jewellery is the beginning of a personalised experience you will always treasure. Next to saying “I do” the engagement ring you choose may be one of your most inspired decisions. The ring chosen will become a symbol of your life together, and often represents a sizable investment. 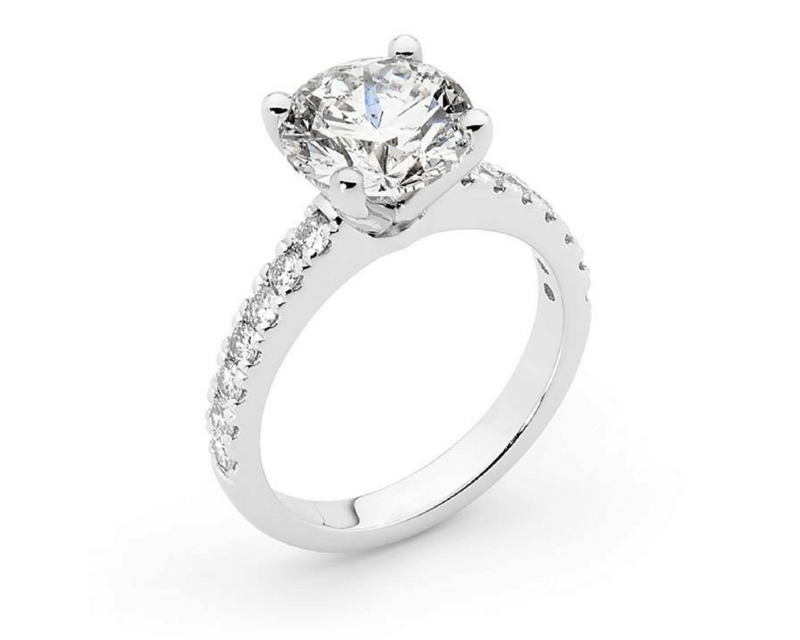 I understand the prospect of selecting the perfect engagement ring can be a daunting one. I believe you are choosing the jeweller as much as the ring and I would be delighted to spend time with you explaining the different options and giving you the information as required to assist you in making a confident choice. Buy with confidence: Mark is a Certified Diamond Grader and will take you through everything you need to know about the 4c’s of a diamond and more. It’s not just about the final piece, it’s about the whole experience that leads to its creation and the story that will continue to develop around it over the coming years.